App DVD release date was set for December 30, 2014. 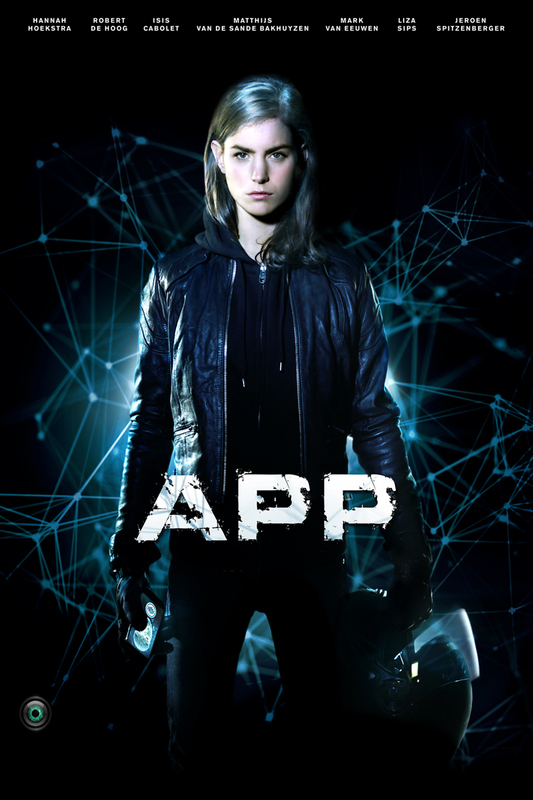 A psychological thriller that takes inspiration from our increasingly technology-dependent world, App follows a student whose life begins to fall apart after the use of an invasive cell phone application. Anna is a young psychology student. Her world is turned upside down when a seemingly evil app begins to terrorize her. Without any prompting from her, the app exposes all of her secrets to the world, distributing her text messages and compromising video and photographs.